38 South Boat Sales are proud to announce that they have just been awarded the Jeanneau ‘Dealer of the Year’ in recognition for not only their outstanding outboard power boats sales over 2017/18, but also the great service that they provide to their clients in Victoria and South Australia. 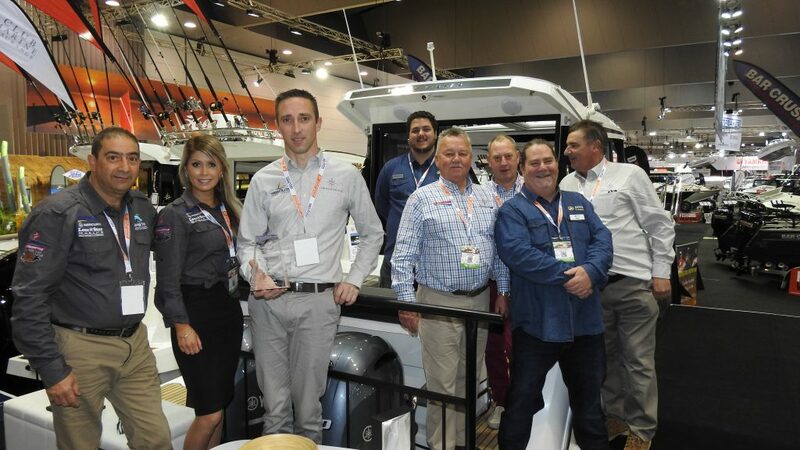 Over the last five years, 38 South Boat Sales have basically come from no where to achieving over $2.5 million in outboard power boat sales in the last financial year due to the extremely popular Merry Fisher range. 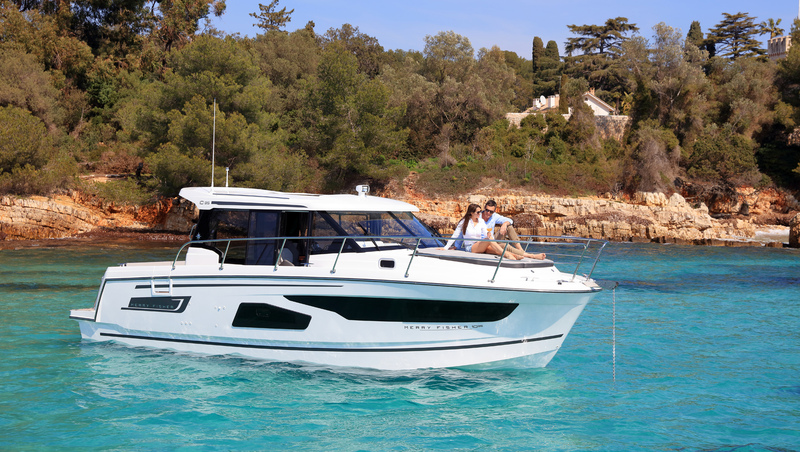 Jeanneau are the World and Australian market leaders when it comes to fully enclosed fiberglass outboard power boats, thanks to their practical and innovative designs, but they can also back it up with an annual production of over 2,000 boats a year. The most popular in the range is the Merry Fisher 795, and to date Jeanneau has built over 1,300 just in the last three years. This award is in addition to the ‘Best Open Display’ that 38 South were also awarded at the 2018 Melbourne Boat Show, but Veal commented that “none of this could be possible without the strong team that surrounds him in the Chelsea Heights, Metung and North Haven office”.